The SM Food Council: A new breed of supermarket shoppers– my honor to be part of it! If you happen to drop by SM Supermarket for your grocery needs, don’t be surprised to find celebrity chef Tristan Encarnacion doing a cooking demonstration or beauty queen Jennifer Barrientos sharing with shoppers her fitness diet of fresh fruits, or see you’re in the same aisle with celebrities Paulo Abrera and Suzi Entrata, availing of the latest store promotions. Chances are, you’ve just had a close encounter with members of the SM Food Council. With my co SM Supermarket Food Council members, Paolo Abrerra, Suzie Entrata, Love Anover, Anton Diaz, Crystalle Belo and the rest. Organized and presented by SM Supermarket on its 25th anniversary, the SM Food Council is a new breed of proactive supermarket shoppers who will not only go to SM Supermarket, Hypermarket or Savemore Market to buy their groceries but also to eagerly share with fellow shoppers their experiences in trying out new store innovations and promotions. “The SM Food Council is a group of twenty-five young, talented individuals who not only represent the vibrant and fresh outlook of SM Supermarket but also influence the brand choices of their peers. 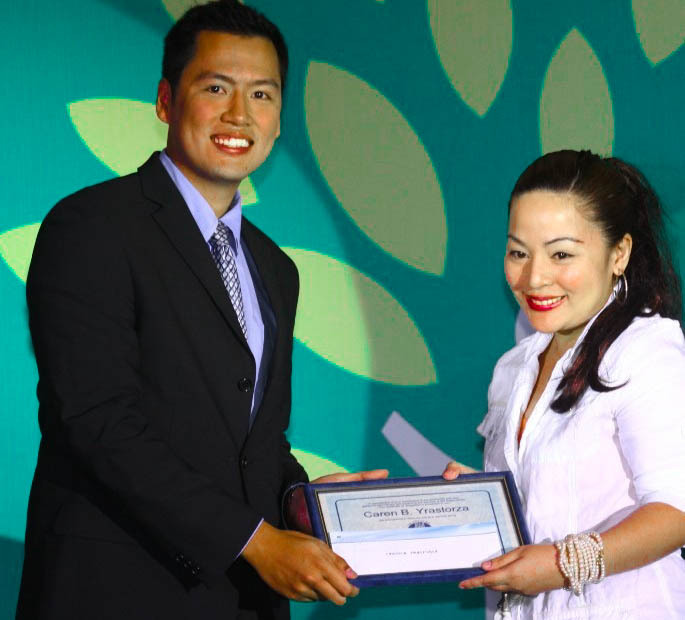 These ambassadors exemplify the ideals of what the SM brand stands for — leading the way, visionary, and always moving forward,” said Hendrik Sy of SM Supermarket. Nowadays, because of the economy and evolving lifestyles, shoppers are more particular about what they put in their grocery carts and they usually have a lot of things to consider before choosing what products to pick out of the shelves. “With the help of the SM Food Council, shoppers will hopefully be more informed about products and services so they can make the right decisions on what to buy,” Sy added. The SM Food Council will serve as a consumer panel that will regularly meet with customers to discuss concerns, share insights, and suggest ways to improve the supermarket’s products and services. They will also be the supermarket’s partner in retrofitting evolving technologies and consumption trends into the stores. As the new faces of SM Supermarket, the Food Council members will also be part of the whole SM Food Group (SM Supermarket, Hypermarket and Savemore Market) events and community projects. They, in turn, will have the opportunity to use these stores as a venue for their advocacies and community related initiatives. 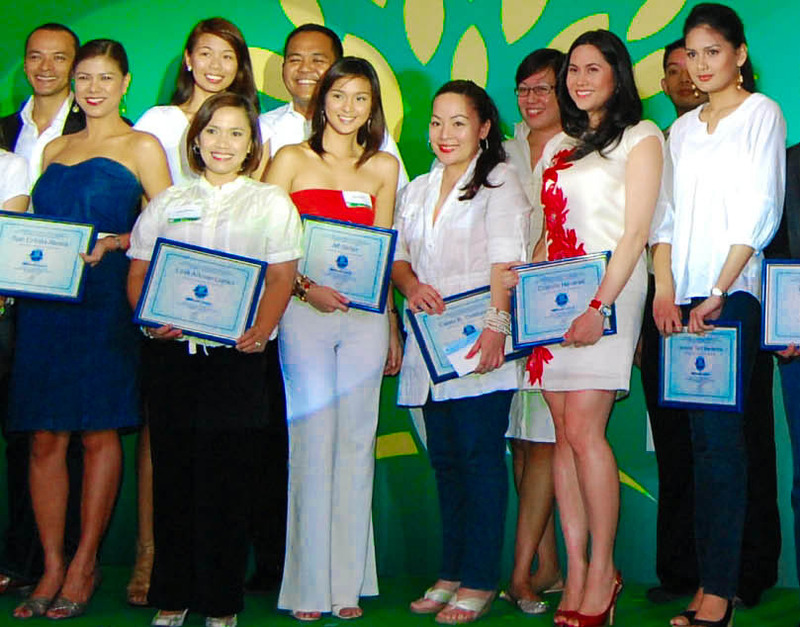 The SM Food Council members include celebrity couple Paulo Abrera and Suzi Entrata, executive chef Joanne Limoanco, Taekwondo gold medalists Rani Ann Ortega, Camille Alarilla and Janice Lagman, courtside reporter Erika Flores, entrepreneurs Cristalle Henares, Jennie Yap, and Karla Reyes, theater actress Sheila Martinez and yours truly. Thank you SM! Me carrying SM Supermarket's Eco-friendly bag! The SM Food Council members were chosen for their achievements, valuable contributions in their respective fields, and positive influence among their contemporaries, aside from being loyal SM Supermarket shoppers. Thank you SM, am so honored to be a part of this!